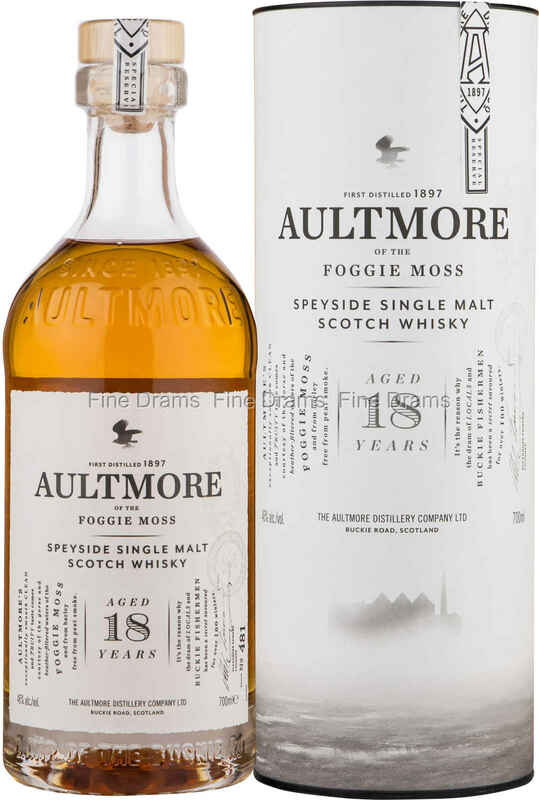 Billed as one of the “Last Great Malts”, a series of releases from Dewar’s portfolio of distilleries launched in 2014, Aultmore is a quaffable citrus-rich dram. This old school distillery only started to use electricity in 1969, and produces a classic Speyside whisky. This bottling is an excellent example of this style, appley, malty and perfectly suited as an aperitif. Juicy custard notes on the palate add complexity, whilst the finish is zesty and satisfying. Highly favoured by blenders, this is a wonderful opportunity to try this delicious whisky as a single malt.